We love the Yamaha Vino, practical and fast, the Vino is also big on style! This stylish seat cover is a great solution if your current seat has been damaged or lost it's luster. Our superior vinyl, combined with impeccable tailoring will give your Yamaha Vino a sharp new look! 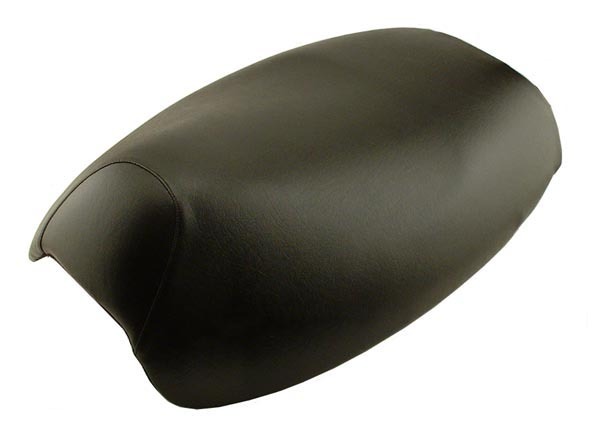 Crafted from marine vinyl, this seat cover is completely waterproof, UV stabilized, and designed for years of rugged all weather use.